A long time coming, but here it is my mini Mac haul. 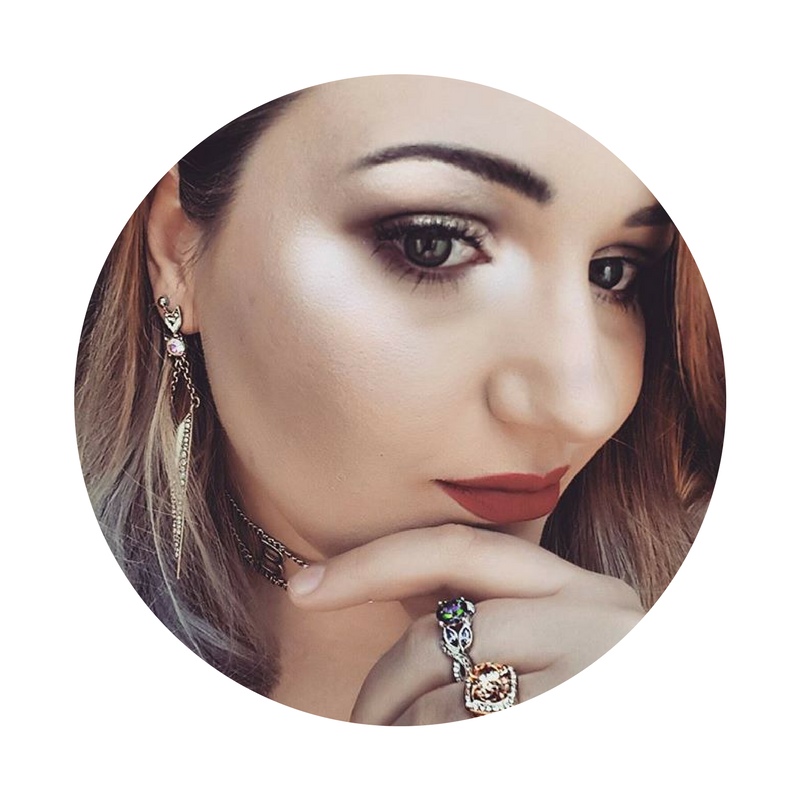 These products were mainly picked up at IMATS back in May, so I did pick them up at a slightly discounted price, though everything is available on line or in store. I love love love pigments and I couldn't help myself but pick up two, Copper and Platinum. 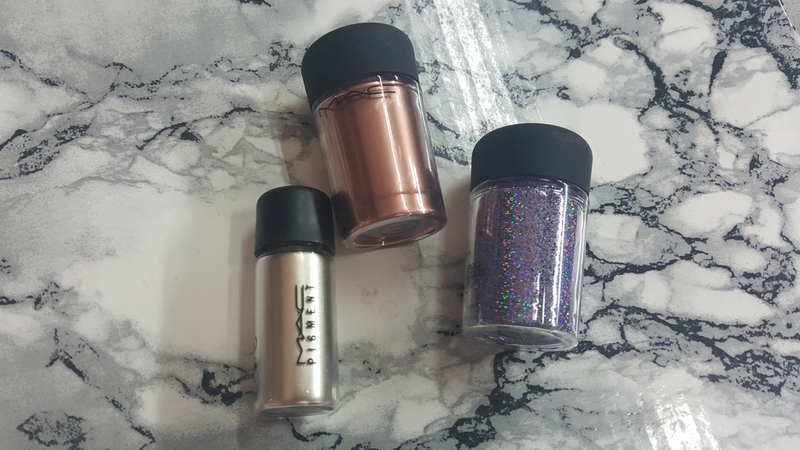 These pigments are beautiful, metallic and highly pigmented. The platinum is in a travel size, which is great as it's small and you can travel with it much easier. Not only that you only need a tiny amount of pigment so it will last a long time. 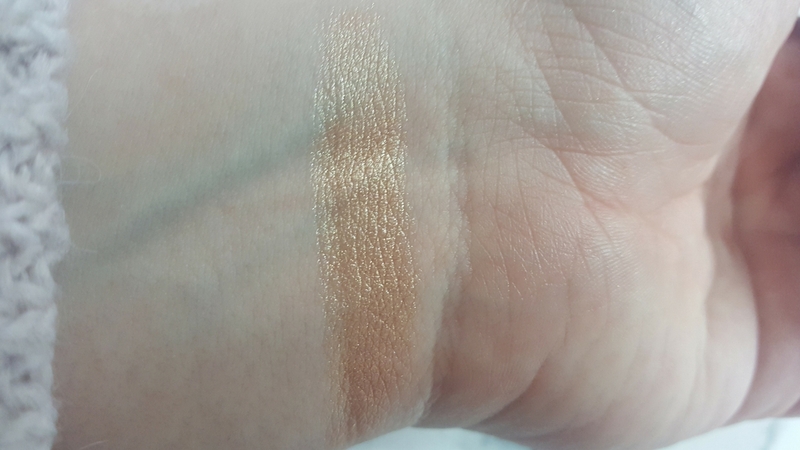 These pigments are perfect for and easy effortless look on the body, added with fix plus increases the staying power and pigmentation, with the essential oils makes a great highlight and with the mixing medium for a strong hold liner. Along with the pigments I picked up 3D Lavender, a holographic lilac glitter. The glitter is medium chunky but beautiful and with a blue undertone from the lilac the perfect holographic shade. Best used with a glitter glue or the mixing medium. 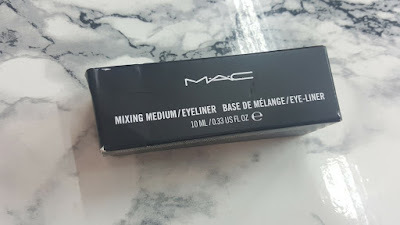 This is a small tube of gel which can be mixed with pigments and glitters to form a liner solution which when dry has a strong hold to the skin. This is a great product if you are a lover of pigments, though it is a little tricky to use with the glitters. Yes Yes Yes Mama! This biatch is lit. 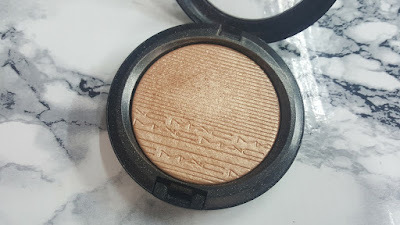 A dupe for the Anastasia Beverly Hills Hollywood, it is gorgeous. Highly pigmented with a gold glow, perfect for all skin tones, though go lightly as it can come off very strong. 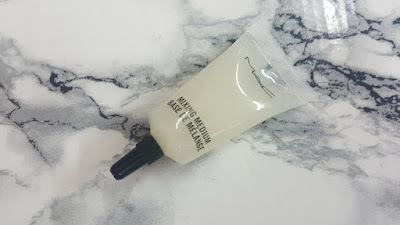 It has a creamy texture and blends out wonderfully with fingers and a brush. 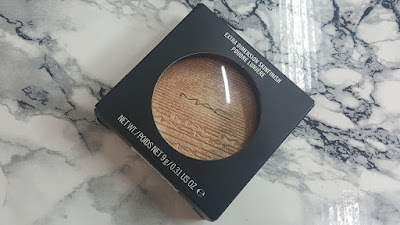 it really gives you that effortless glow that we all love. I recommend you pick yourself one, and with many shades to choose from it is no wonder why they are so popular. 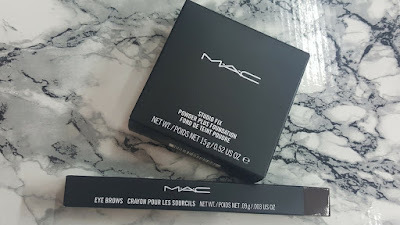 Yep I had to pick up a couple of must have items, the first is the Brow Pencil as it is the prefect size and shade for my brows. It makes brows super easy and quick (£14.50). 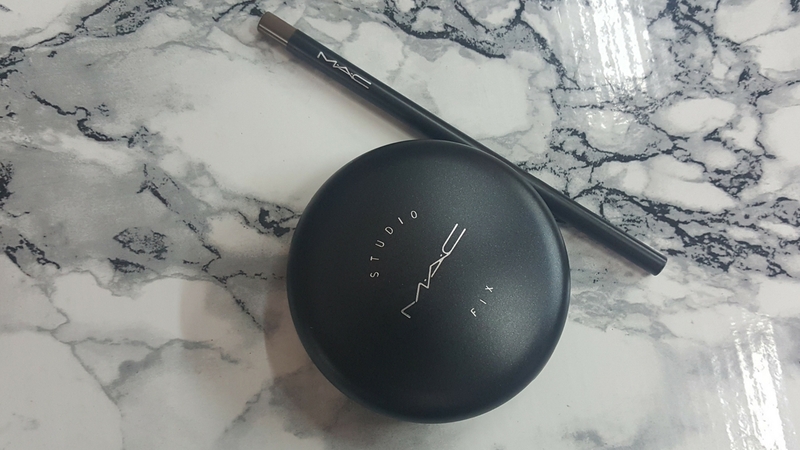 The final purchase is Studio Fix Powder. I needed a slightly darker shade then the one I own as that one is a little too pale. 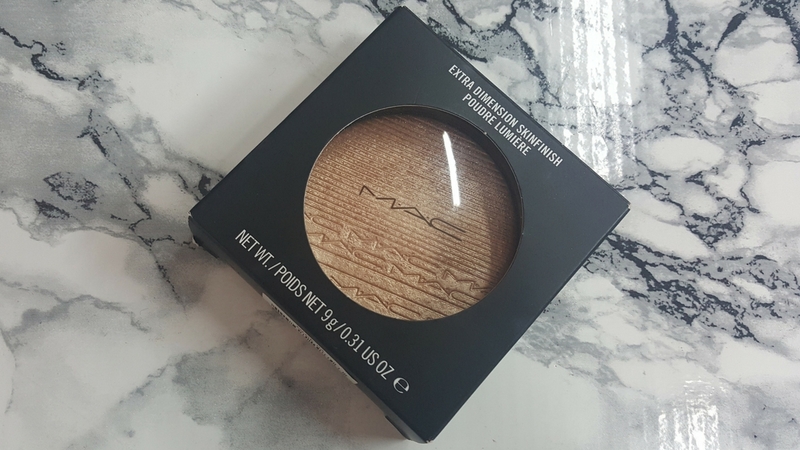 This powder is perfect as it is a high coverage powder foundation, perfect for added coverage or an allover base (£23.50). With loads of shades you will find the perfect fit for you.